Athletic Asian Man And Woman Running Outdoors. Action And Healthy.. Stock Photo, Picture And Royalty Free Image. Image 57349757. 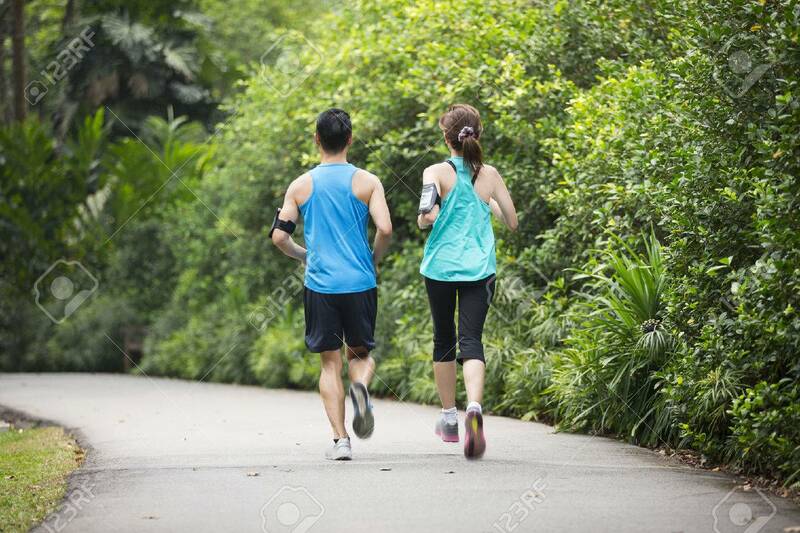 Stock Photo - Athletic Asian man and woman running outdoors. Action and healthy lifestyle concept. Athletic Asian man and woman running outdoors. Action and healthy lifestyle concept.